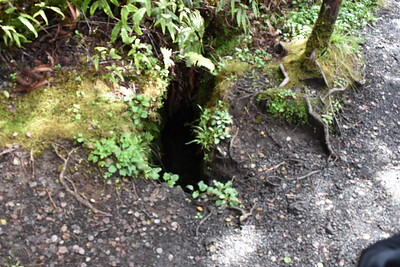 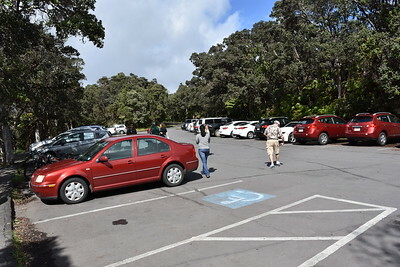 Hawaiʻi Volcanoes National Park, established in 1916, is a United States National Park located in the U.S. State of Hawaii on the island of Hawaii. 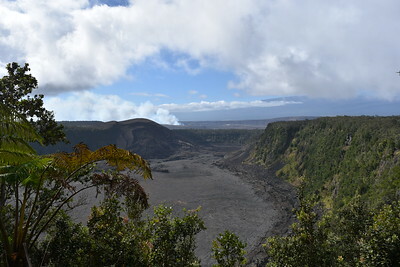 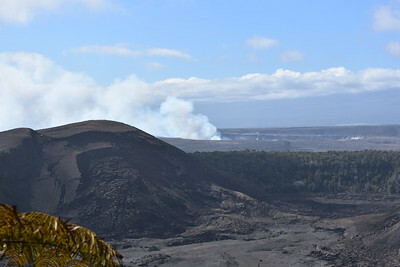 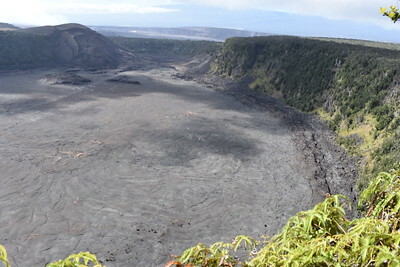 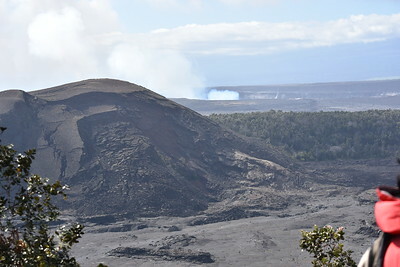 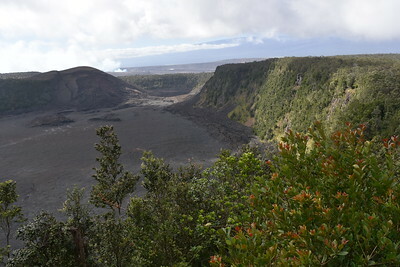 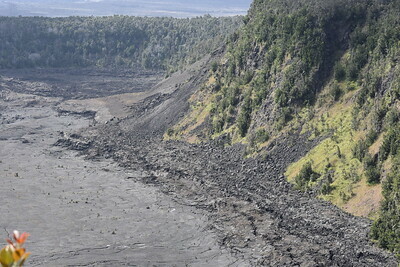 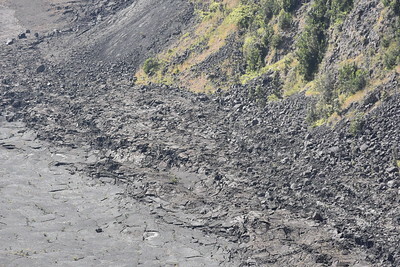 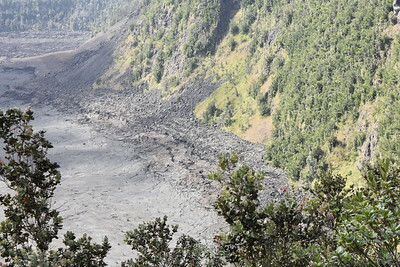 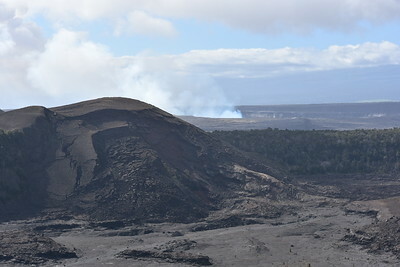 It encompasses two active volcanoes: Kīlauea, one of the world's most active volcanoes, and Mauna Loa, the world's most massive subaerial volcano. 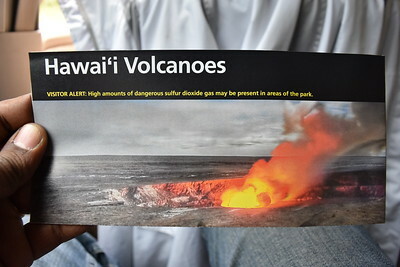 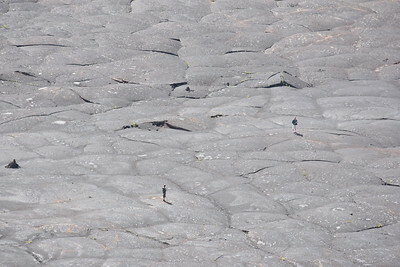 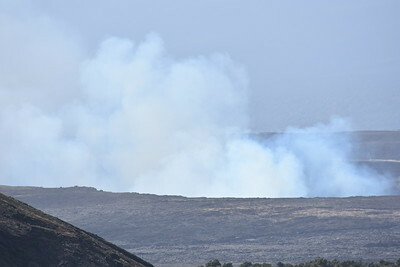 The park gives scientists insight into the birth of the Hawaiian Islands and ongoing studies into the processes of vulcanism. 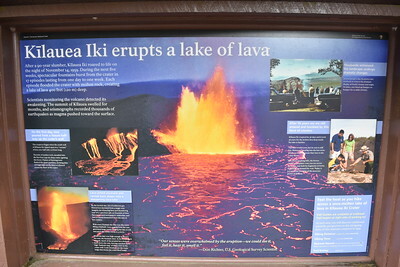 For visitors, the park offers dramatic volcanic landscapes as well as glimpses of rare flora and fauna. 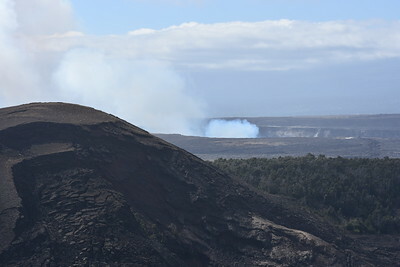 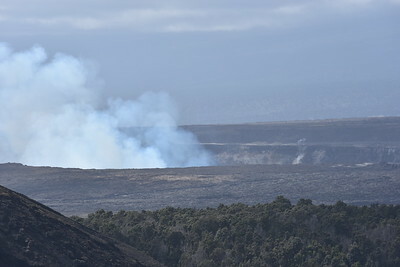 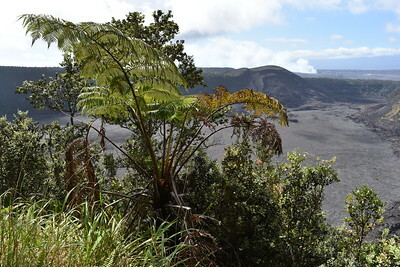 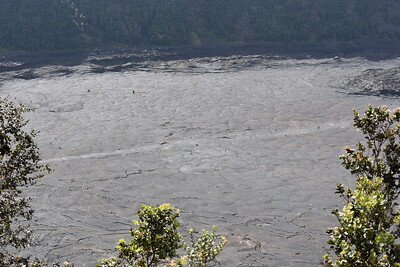 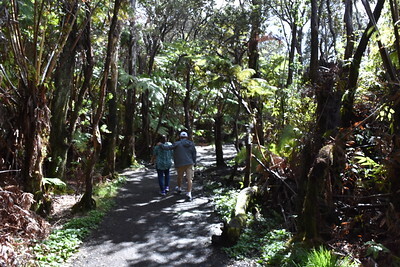 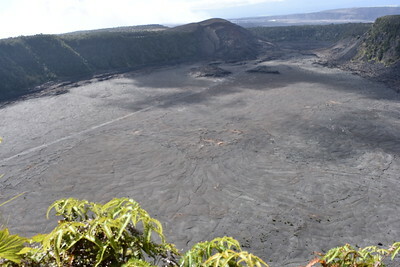 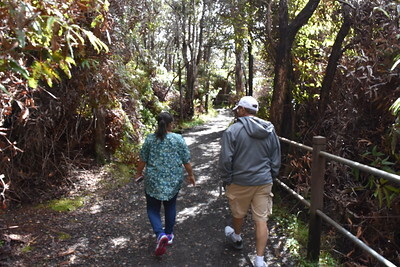 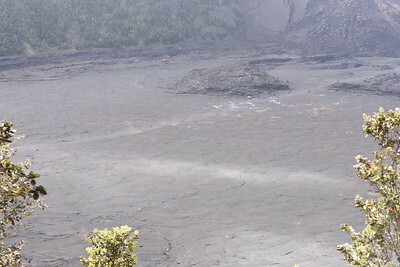 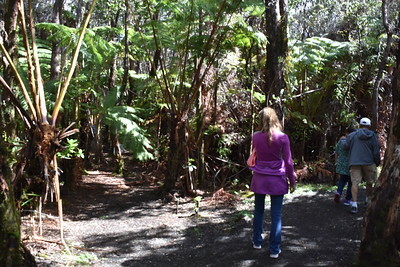 In recognition of its outstanding natural values, Hawaiʻi Volcanoes National Park was designated as an International Biosphere Reserve in 1980 and a World Heritage Site in 1987. 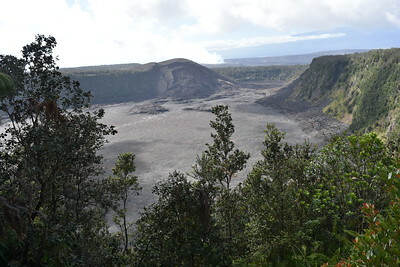 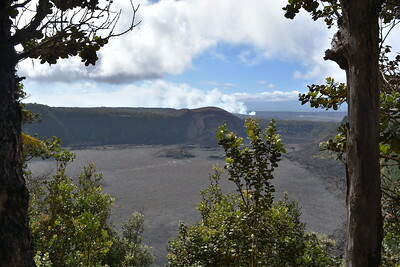 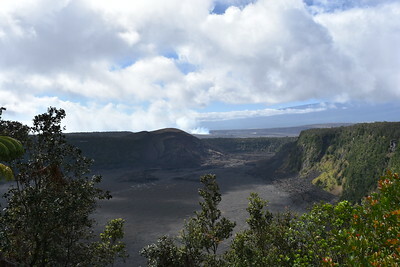 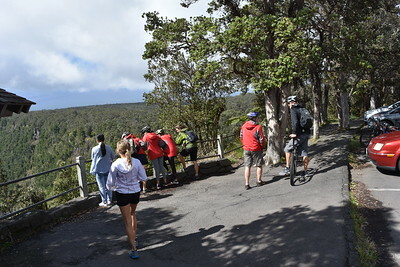 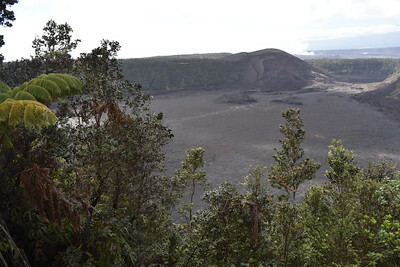 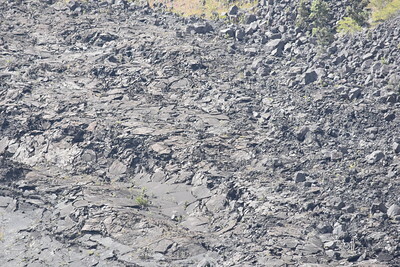 In 2012 the Hawai'i Volcanoes National Park was honored on the 14th quarter of the America the Beautiful Quarters series.